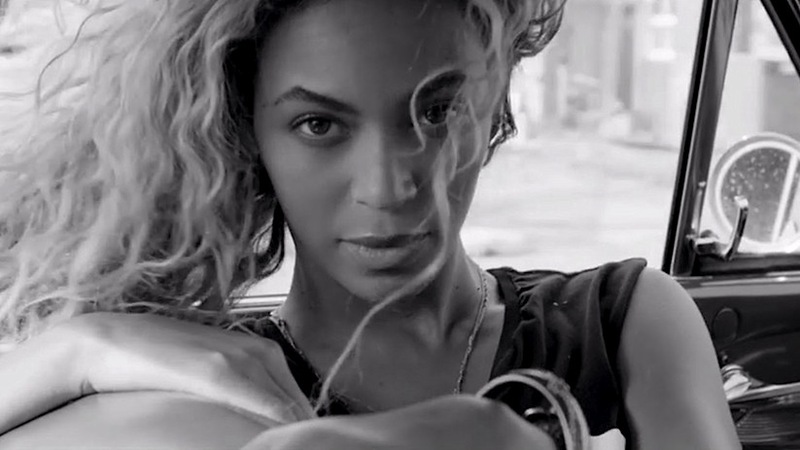 Beyoncé has released a short film called „Yours and Mine“ to mark the one year anniversary of her album. The 11-and-a-half-minute black-and-white video, which plays on the front page of her website, comes across as something of a manifesto for the singer. In it, she calls herself a feminist and a humanist, and she reflects on life, fame, marriage, love and the role men and women play in the cultures in which they find themselves. Yours and Mine shows clips from throughout Beyoncé’s career and features cameos from her husband, Jay Z, and daughter, Blue Ivy.